In order for Cathcart Street Primary School to fulfill the Prevent duty, it is essential that all of our staff are able to identify children who may be vulnerable to radicalisation, and to know what to do if they are concerned. This is why everyone who works within the school has received Prevent training. 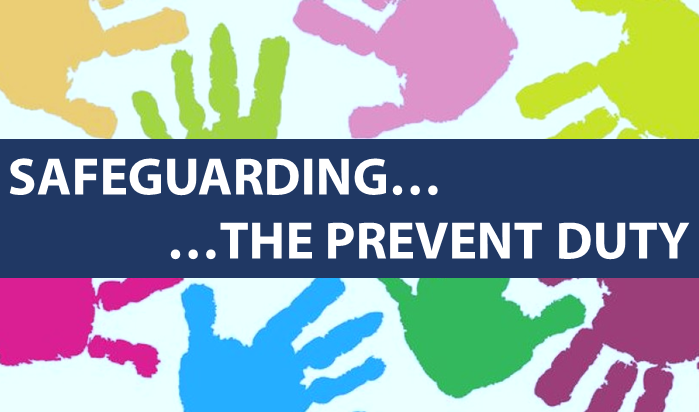 Protecting our children from the risk of radicalisation is viewed as part of our wider safeguarding responsibilities, and it is treated with the same importance. Our curriculum also helps our children to challenge extremist views, and recognise the signs of radicalisation, by promoting fundamental British Values. It is important to emphasise that the Prevent duty is not intended to stop pupils debating controversial issues. Cathcart Street offers a safe environment in which our children and staff can understand the risks associated with terrorism and develop the knowledge and skills to be able to challenge extremist arguments.